When the election is right around the corner and you need to get your ballots translated, you don’t always have time for key election translation activities that will help you to improve language access in your county. 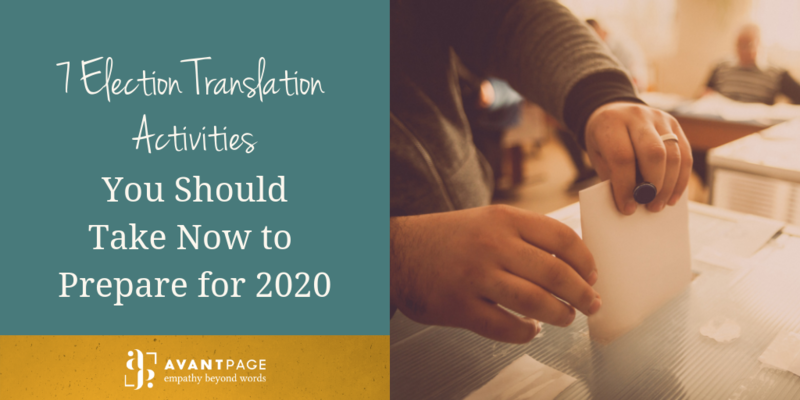 While it may seem early to start thinking about translating documents for the next election, completing a selection of translation activities now can save you time, money, and stress in 2020. An election translation calendar is a planning tool and should contain all relevant deadlines for your translation project. Note when you’ll need candidate statements, ballots, voter information guides, and other materials translated on the calendar. You can then use this calendar to work backward and determine what date you’ll need to send those documents to your Language Service Provider (LSP). It’s a good idea to take a look at your style guide once a year and determine if any updates need to be made; the time between election cycles is perfect for this election translation activity. Indicate how you’d like your LSP to treat acronyms, abbreviations, organization names, proper nouns, and numbers. Any standard forms you’ll need for the election should be updated as part of your election translation activities. If your registration documents, signage, or other elections materials will be changing before the next election, update them as early as possible. Standardizing these documents and making the changes you need will prevent you from having to edit last-minute. 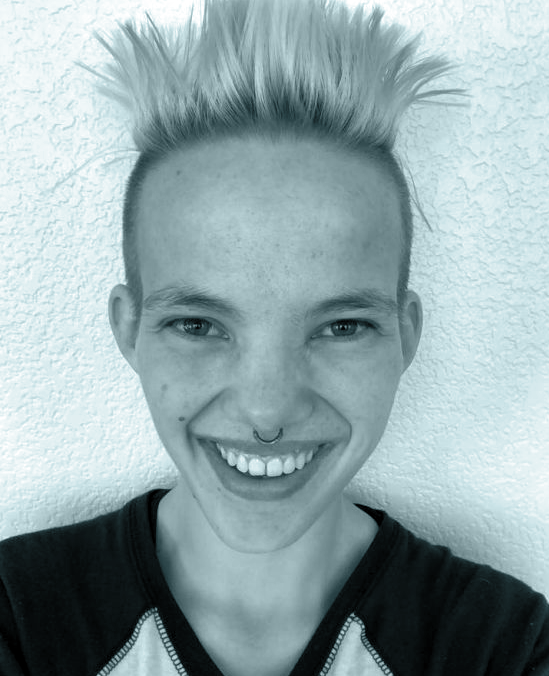 An easy way to streamline your translation projects is to assign a point-person for contacting your LSP. You should also make a clear list of team members who will need to be copied on translation-related communications, and determine who will be responsible for making translation decisions. Researching the language communities in your area is a good way to ensure that you’ll be prepared to translate into any new threshold languages. Talk to your local community leaders about the languages and dialects used by your constituents to ensure you’ll meet their needs. If you anticipate new threshold languages as part of your election translation activities, you’ll be better prepared to provide those translations to your constituents. If your documents would benefit from formatting services, now is the time to be gathering the files needed to pursue DTP services. Gather the original, editable files of your documents, graphics, and any additional material your LSP will need. If you want to review your translations internally after they’re completed by your LSP, now is the time to put together your review team. Be sure your review team is qualified and trained on how to review the translations. If you aren’t sure how to train or certify your bilingual employees, your LSP can assist you in doing so. You’ll also want to inform your internal editing team of the kind of edits they should be making, and in what way they should be making those edits. If you tackle these election translation activities before the next election cycle, you’ll be prepared to meet the language needs of your constituents. Download our quick guide to these 7 activities and keep it with you as you plan for 2020. If you want help preparing for your election translation projects, call us at 530-750-2040 or request a free quote today.